Childhood trauma can lead to adult addiction. It’s scary, but true. This article gives a great view of the facts in a nutshell. 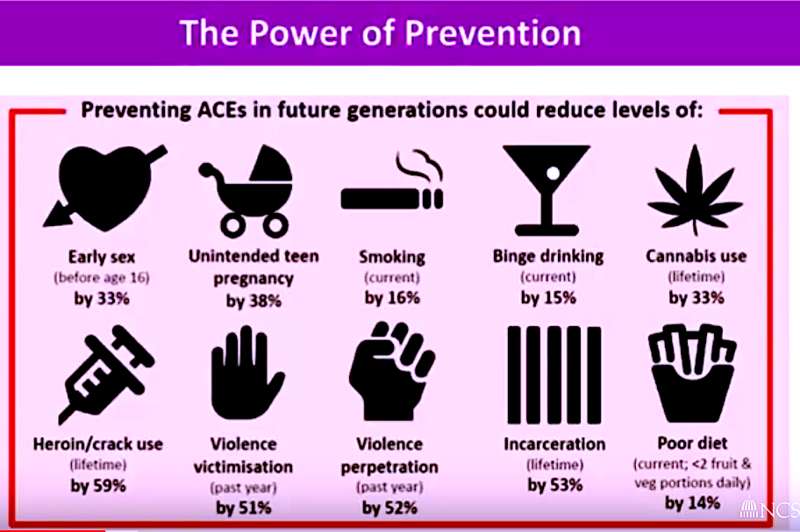 Adverse childhood experiences (ACEs) are potentially traumatic events, such as abuse or neglect, that can have negative, lasting effects on health and well-being. Preventing Childhood Trauma before it happens is the best way to assure the health and well-being of adults. Well, DUH! Seems obvious, right? Well, now there’s PROOF! This tells me EDU DESIGNS and GoMommyGO® have been on the right track for a long time. Prevent ‘toxic stress’ from impacting your family. Get help.